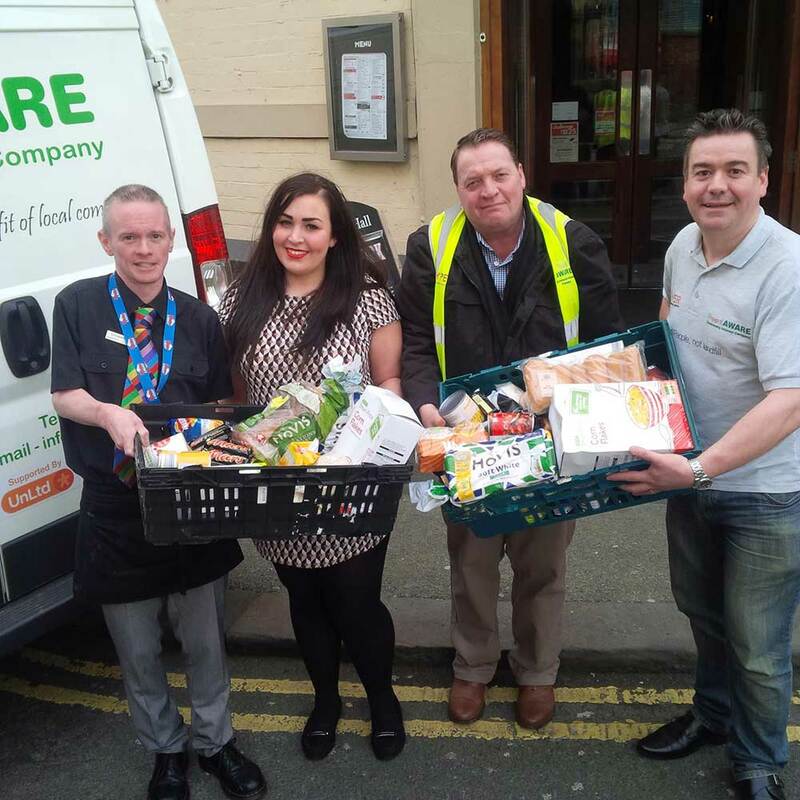 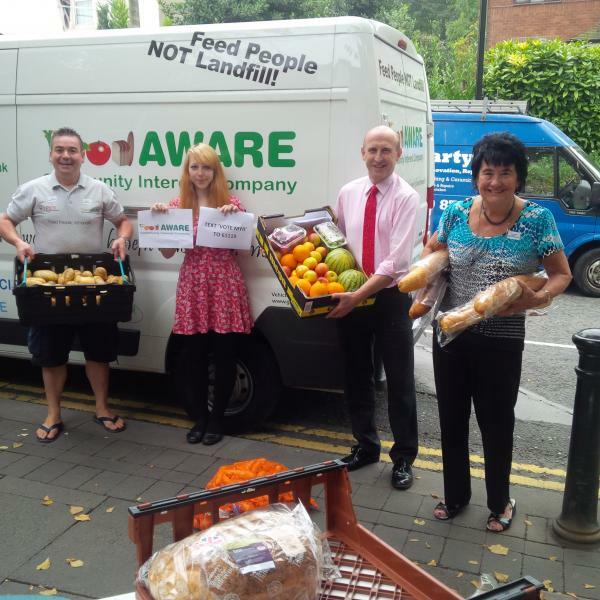 We received a van full of surplus ‘past Best Before’ food on Friday which our projects and local Foodbanks will enjoy this week! 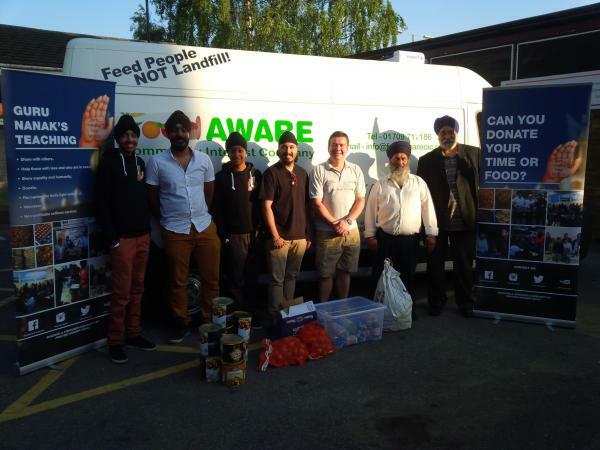 PreviousFood AWARE supports Guru Nanak’s Free Kitchen! 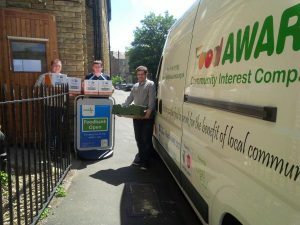 NextLaunch of brand new Food AWARE website!